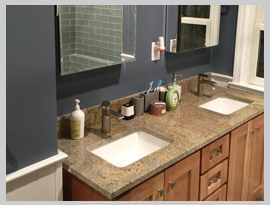 At the Dream Kitchen Installation Company we believe that quality should not cost the earth! From bespoke modern to traditional kitchens, we can provide you with a beautiful fully-fitted kitchen that meets your needs and budget. Whether you're looking for the full design, supply and fit of your new kitchen, or simple installation only, the Dream Kitchen Installation will provide you with a first class and completely personal service. 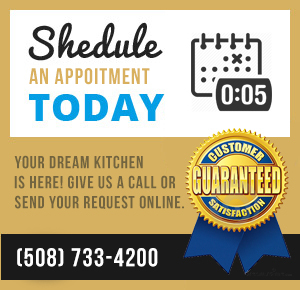 There are hundreds of kitchen companies out there, but few offer the total experience provided by the Dream Kitchen Installation. Here at the Dream Kitchen Installation we pride ourselves on the quality of our work. All our dedicated fitting team have years of experience to aid you in everything from kitchen design to installing new bathroom. From traditional to modern, whatever your desire, here at the Dream Kitchen Installation we aim to meet your every need. 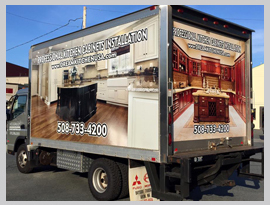 We consider kitchen installation as a “total process” and will happily oversee the complete transformation of what we consider to be the most important room in any house. Affordable Kitchen Installation & Repair Service. Get a Quote! We provide a variety of services for all your kitchen needs. Contact us today with any questions and we’ll be happy to advise.